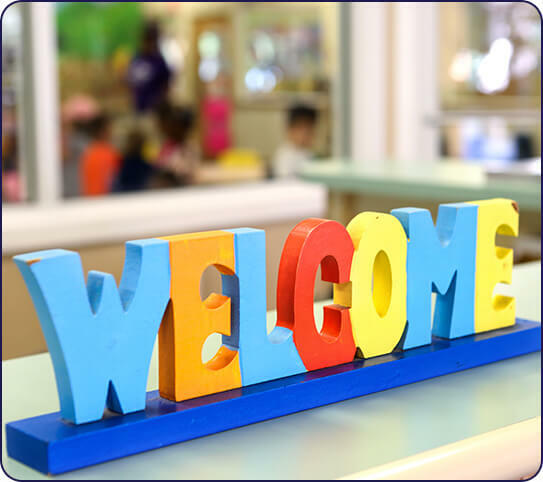 At Discovery Point Woodstock GA, the teachers and staff at our child care center are committed to providing quality care that makes a difference in the lives of both our students and their parents. 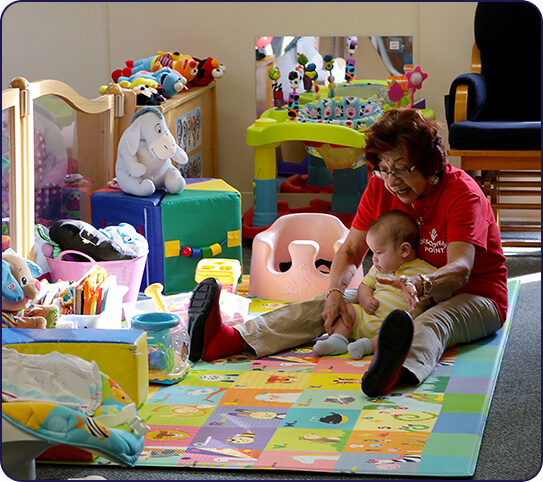 We have programs and care services for infants, toddlers, and children up to the age of 12. Your child will learn to use their creativity and brainpower as well as learn valuable lessons about getting along with others. 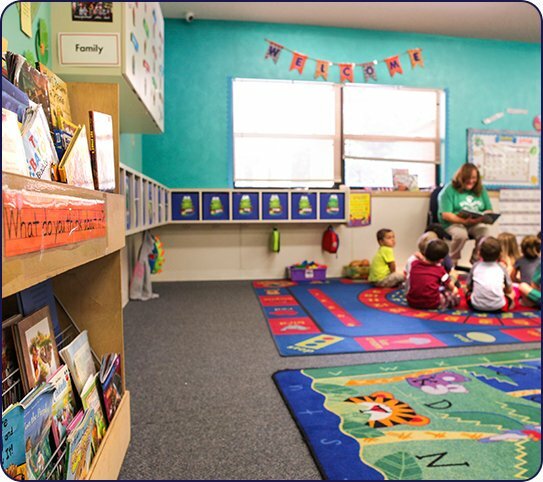 At Discovery Point, we partnered with Teaching Strategies® to come up with the Creative Curriculum® System for Preschool. This is a nationally recognized, early educational program. 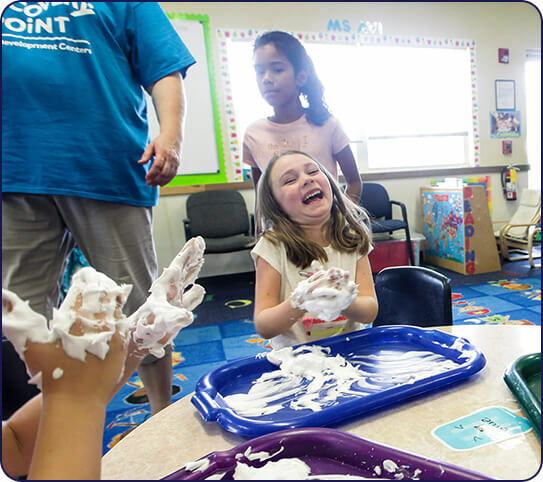 Children gain hands-on experience and build lifelong critical thinking skills they can carry beyond the classroom. We want our students to be creative and confident learners. 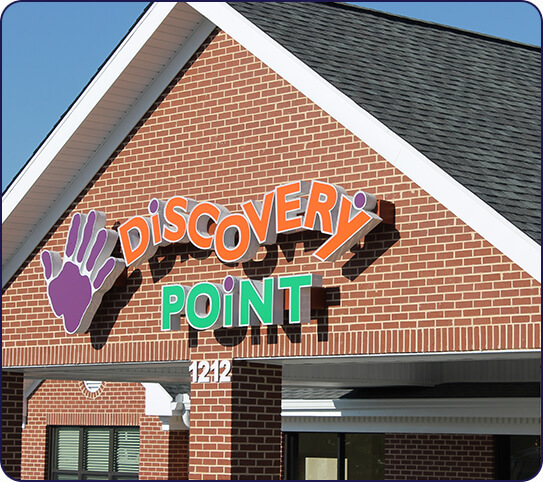 Learn why Discovery Point Woodstock GA is the trusted name for child care center services.